Please send inquiries or any questions you are interested to [email protected]. 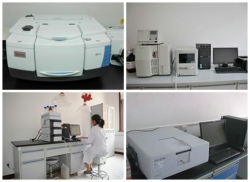 Our sales representative usually will reply the customers’ e-mail within 24 hours. Please specify exact order quantity in the inquiry e-mail since different order quantities have different price. We will offer a reasonable price to the required items. EPRUI promises to offer competitive price. If you are still unsatisfied with the price, we accept price negotiations. An official “Quote Sheet” will be sent to you if decide to order. If decide to order, please send PO. for confirmation. We will send you PI once receives the PO. If there is no PO., we can send PI directly if decide to order. 1. For large amount, wire transfer to our company bank account is suggested. 2. For sample fee, credit card payment is accepted via Paypal. 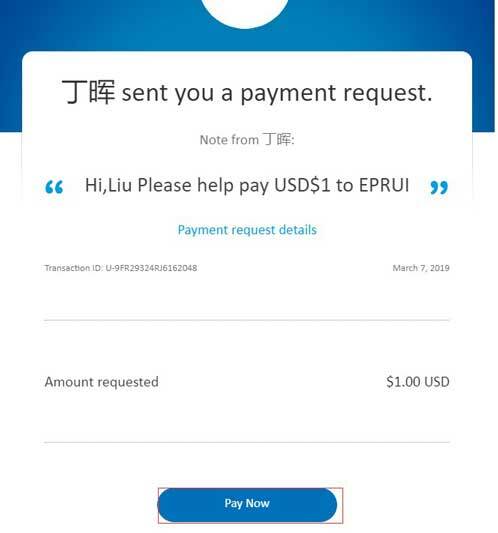 * Please note that Paypal charges: Total amount*4.4% +USD$0.3 as service fee. How to Pay via Paypal with Credit Card? please send money to the following link or e-mail address. 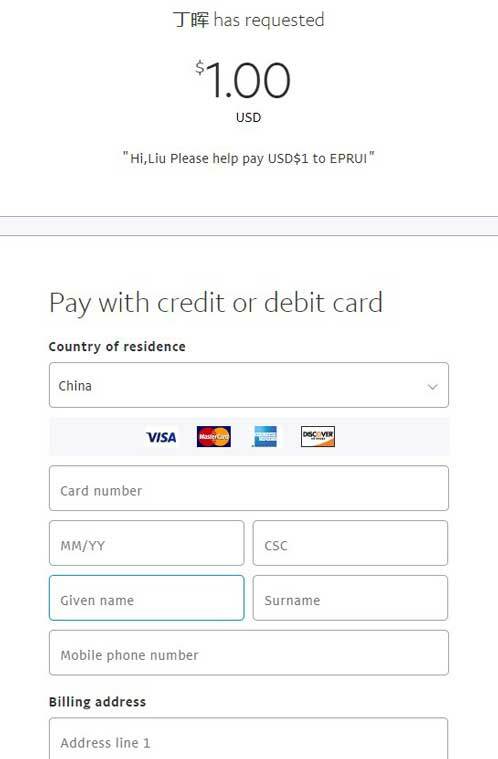 If you are not sure how to do it, please ask us to send the Paypal link. 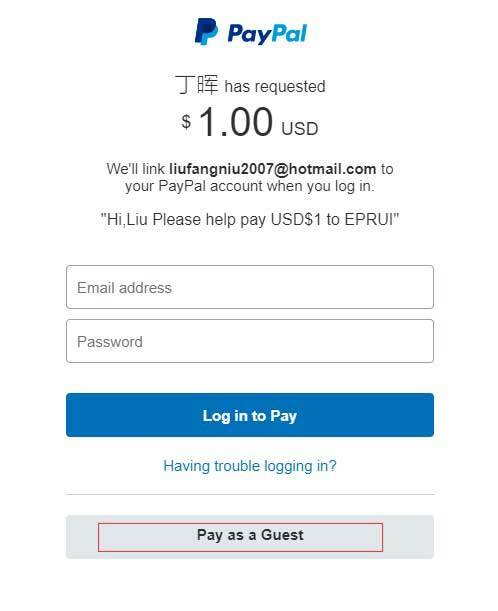 Once click “Pay Now” in the e-mail, you will be redirected to the PayPal payment page, where you can confirm your payment by logging in to pay with your PayPal username and password. still ask us to send you a Paypal payment link. Step1: Click “Pay Now” in the e-mail sent by Paypal.